a Title Loan? Here's what you need for a Title Loan. 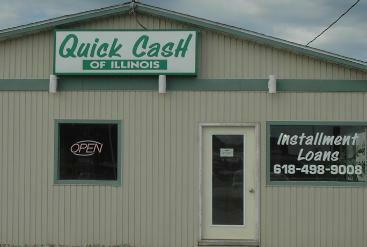 Get some QUICK CASH at Quick Cash of Illinois! Have more questions? Check out our FAQ or call Angie at 618.498.9008. © 2015 Quick Cash of Illinois, Inc. All Rights Reserved.